Situated on the mainland, the Best Western Mango House Resort Airlie Beach provides easy access to the Conway National Park, where guests can enjoy native wildlife and tropical rainforests. 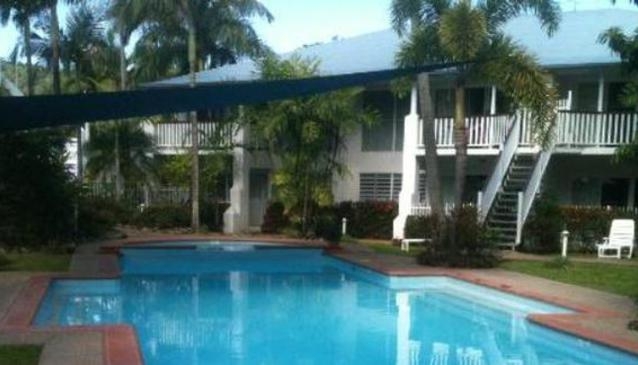 Guests of this Airlie Beach accommodation will be able to walk to both the beach and the town center. In town, guests will find shopping, dining, and entertainment. At the beach, guests will be able to enjoy a number of water sports. The Best Western Mango House Resort Airlie Beach provides a transit bus, which will transport guests to and from the city center. In addition, guests can make use of public transportation options. Guests will find an array of standard amenities in the thirty three rooms of the Best Western Mango House Resort Airlie Beach, including louvered windows, balconies or patios, air-conditioning, and coffeemakers. Amenities provided to guests by the Best Western Mango House Resort Airlie Beach include a tavern, a supermarket, a tropical garden, a swimming pool, an outdoor spa, a children’s swimming pool, secretarial services, laundry services, a BBQ area, and valet dry cleaning.